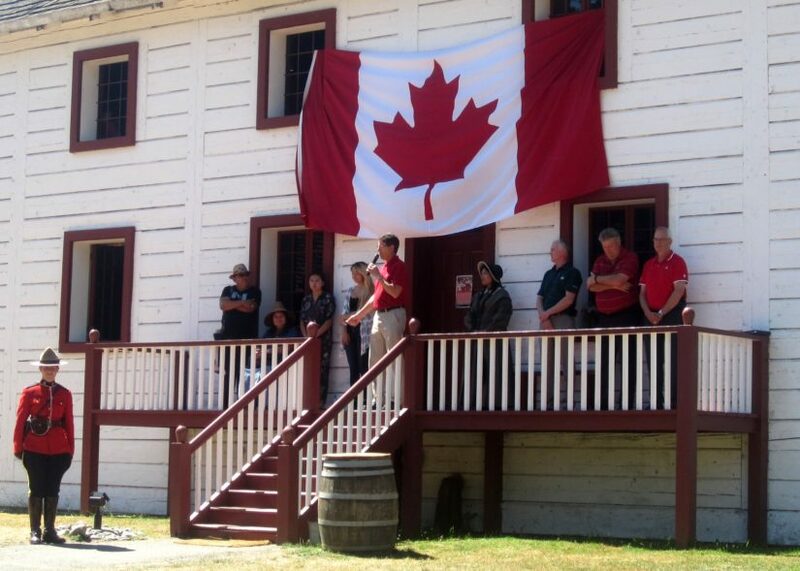 Celebrate Canada’s 150th Birthday at the site where British Columbia was born. Enjoy multicultural music, cake and ceremony at noon and family activities. Fort Langley’s celebration continues at the neighbouring museums: Langley Centennial Museum and the BC Farm Machinery and Agricultural Museum – be sure to visit us all for a fun-filled day.